New Roof!! 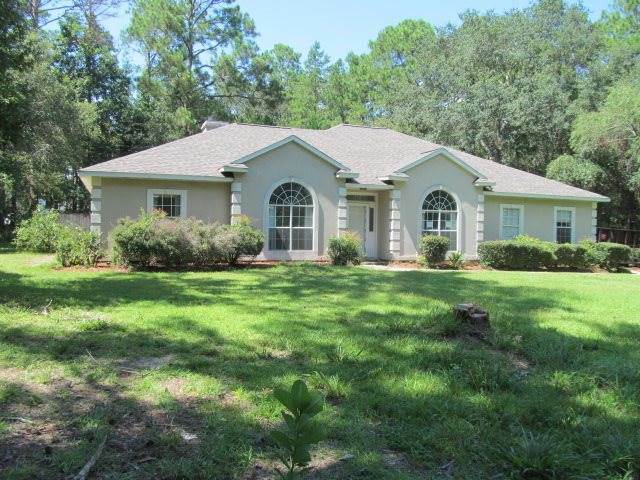 !Beautiful home in the quiet neighborhood of Chemonie Crossing. Front door opens into entry that leads into living room with a high tray ceilings and French doors that lead out to the pool area. Kitchen has tons of storage space and a eat in area with a window bench. Master suite features a two sided fireplace with fronts in both the master bedroom and master bath! Two car garage currently has a rec-room and can be converted back to a garage. AS-IS Sale. This property is eligible under the Freddie Mac First Look Initiative through 8/14/2018. Seller has 21-Day offer submission Period 7/25/2018- 8/15/2018. Highest and best offer to be submitted by buyer. **See 21-Day Marketing Period Offer Form. **Both Owner occupants and investors may submit Highest and best offers during the first 21 days. Freddie Mac will not review the offers before 8/15/2018. Please see associated docs for offer instructions. SchoolsClick map icons below to view information for schools near 7991 Grant Court Tallahassee, FL 32309.